This cracked me up. When the district sent out the link to the newly approved calendar, this is how it showed up in Google Chrome. I was laughing so hard. I didn't realize that Klingon was the new language of the Everett School District. 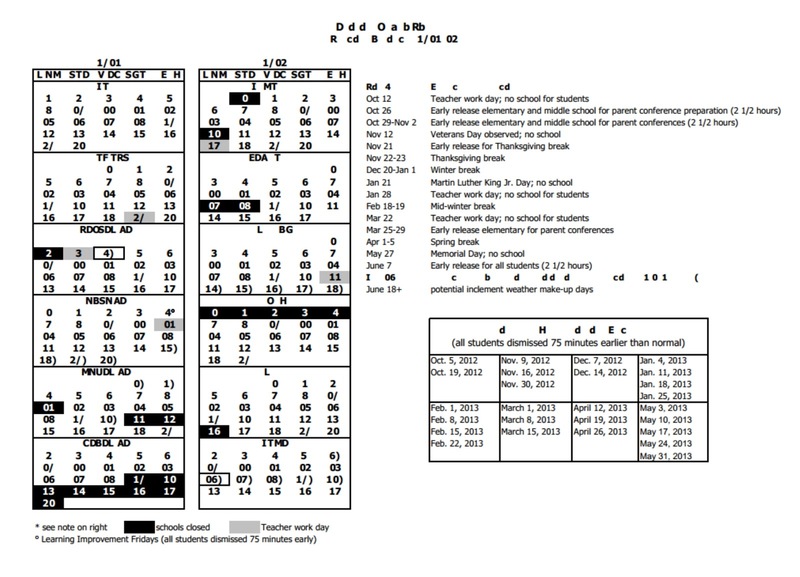 I think the first day of school is 1/01 3 IT somewhere between V and DC but I'll have my kids ready to go on 1/01 STD 2 just in case I'm reading it wrong.